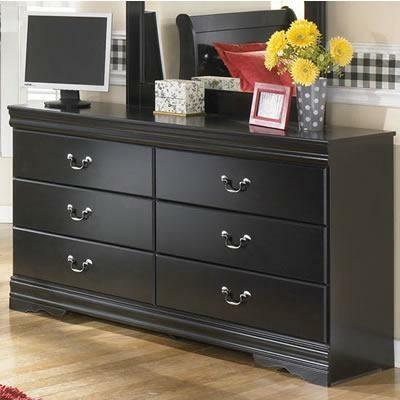 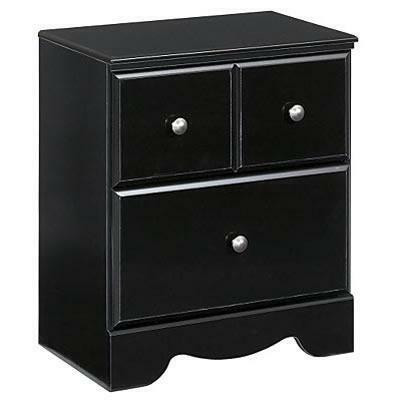 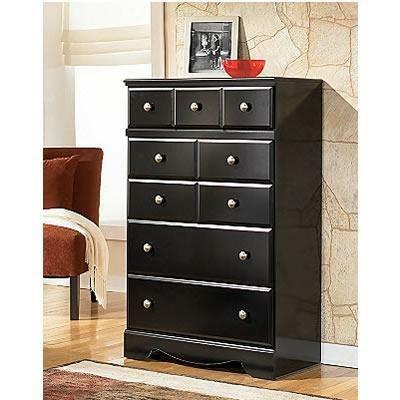 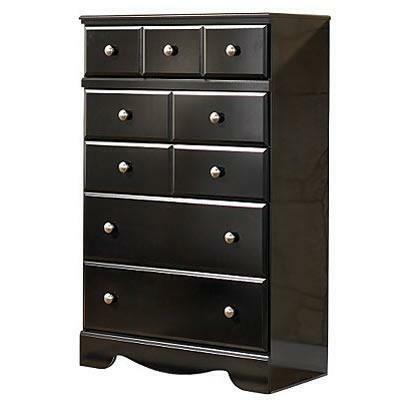 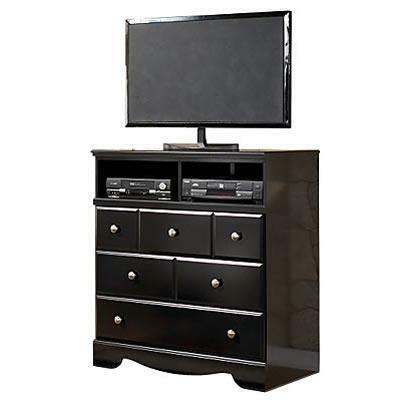 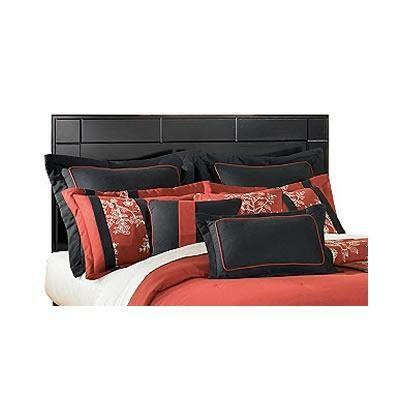 Signature Design Chests Shay B271-46 (5 Drawers) from Aspen Appliance & Furniture Inc. 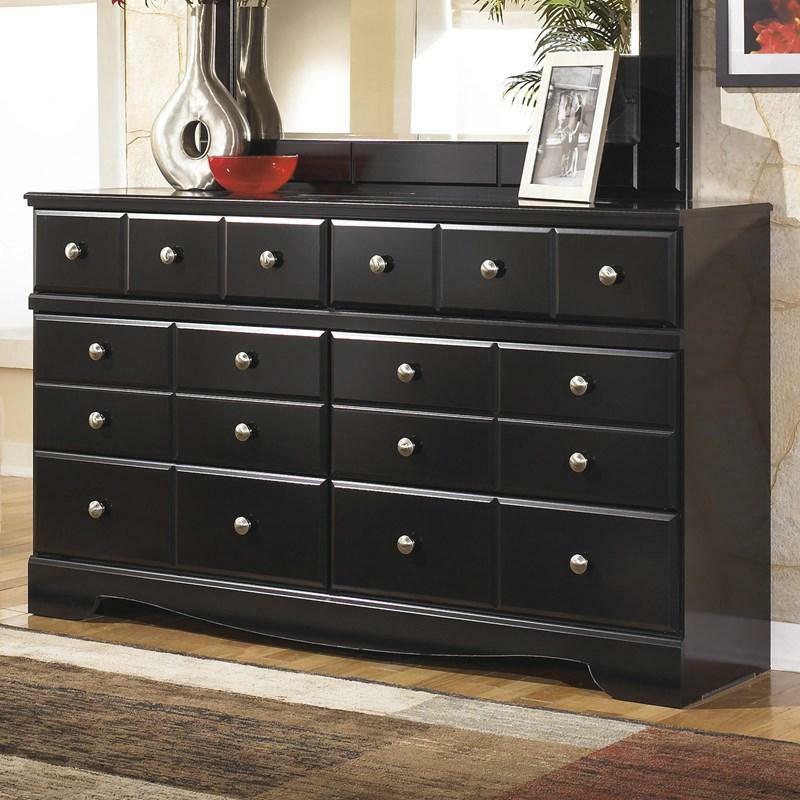 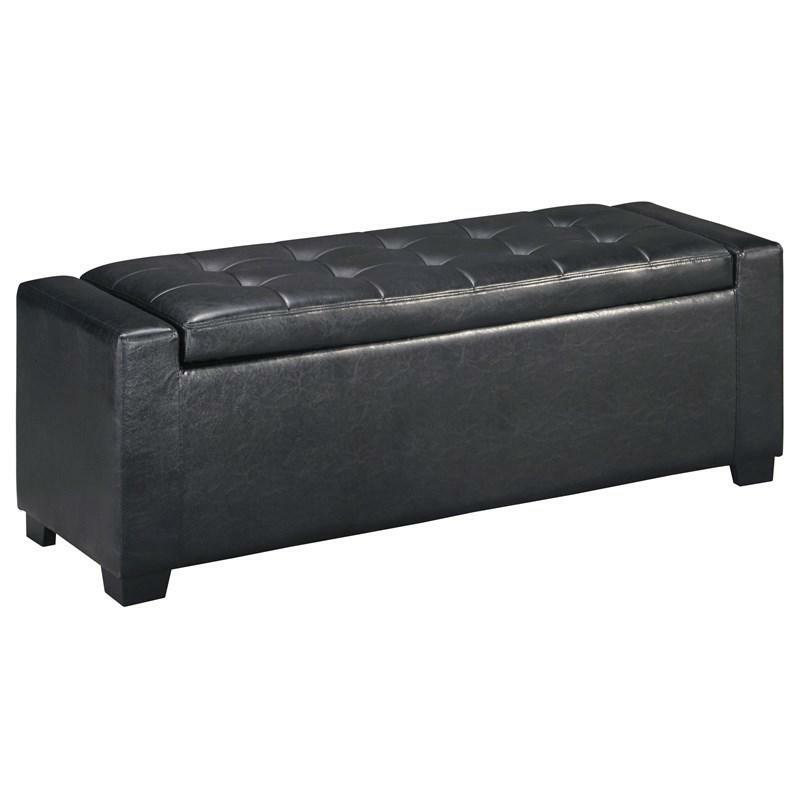 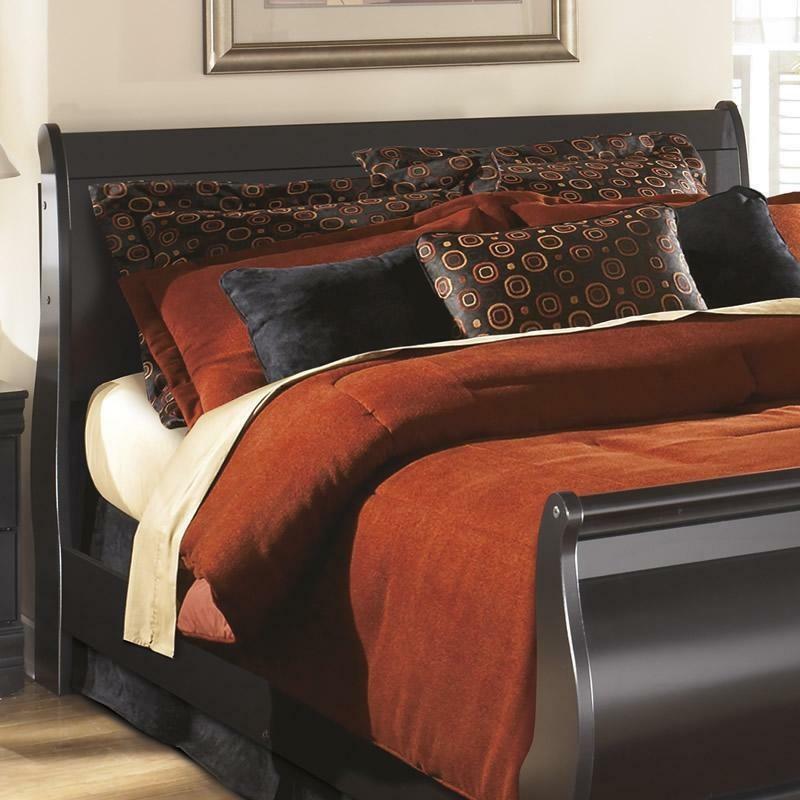 The Shay Chest brings together a rich dark finish with the sophisticated detailing to create furniture that is sure to awaken the decor of any bedroom with stylish contemporary flair. 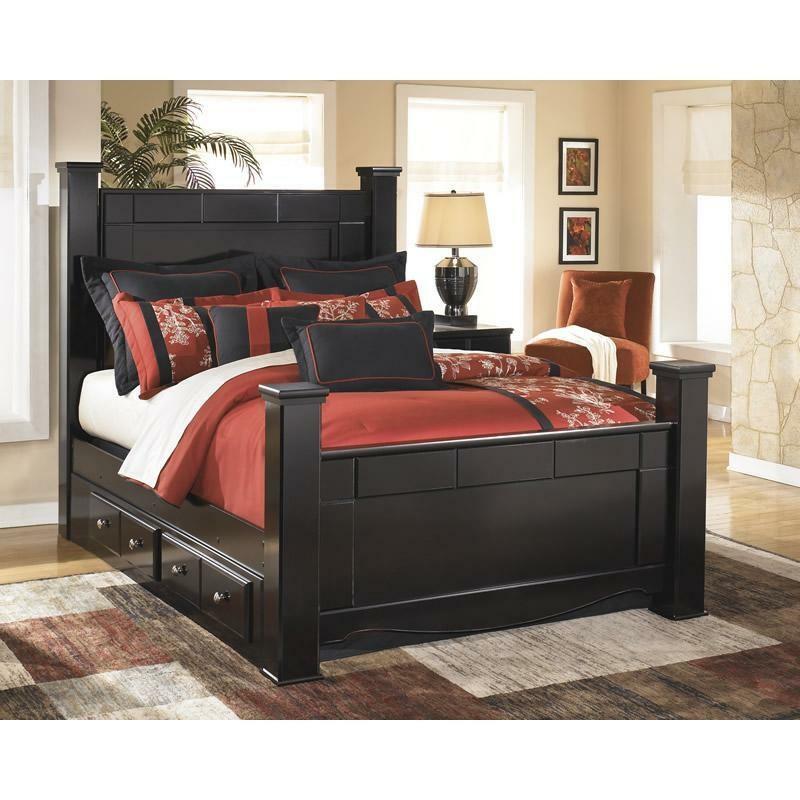 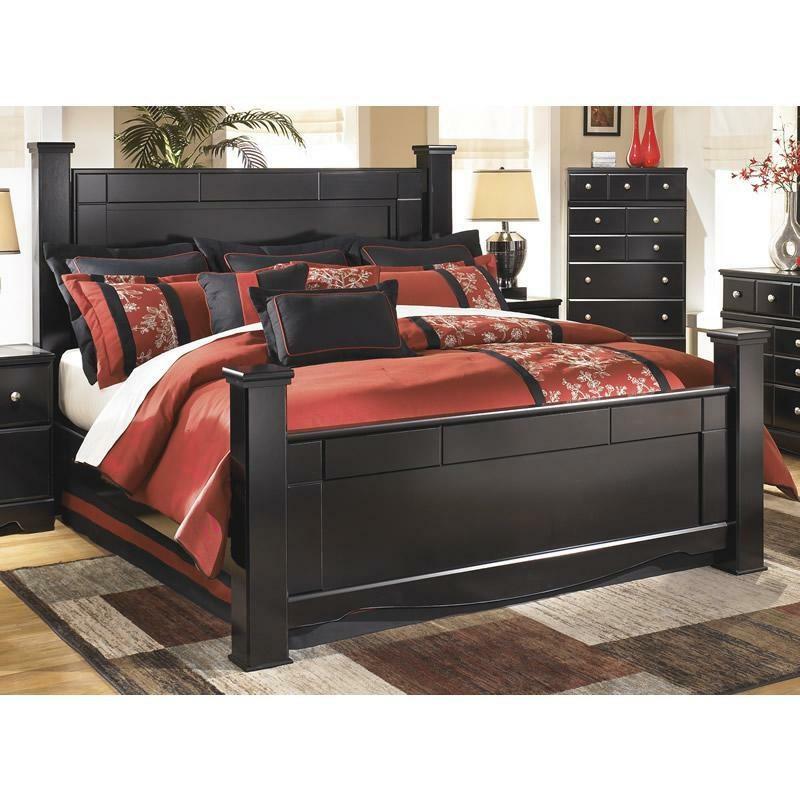 The contemporary black finish features a rich merlot undercoat which flows beautifully over the straight lines and contrasts with the hardware. 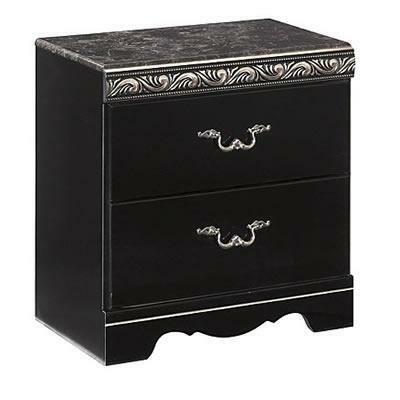 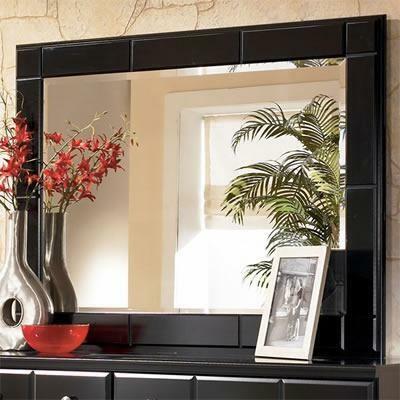 Adorned perfectly with the complementing satin nickel colored hardware, this chest fits flawlessly into any home decor.